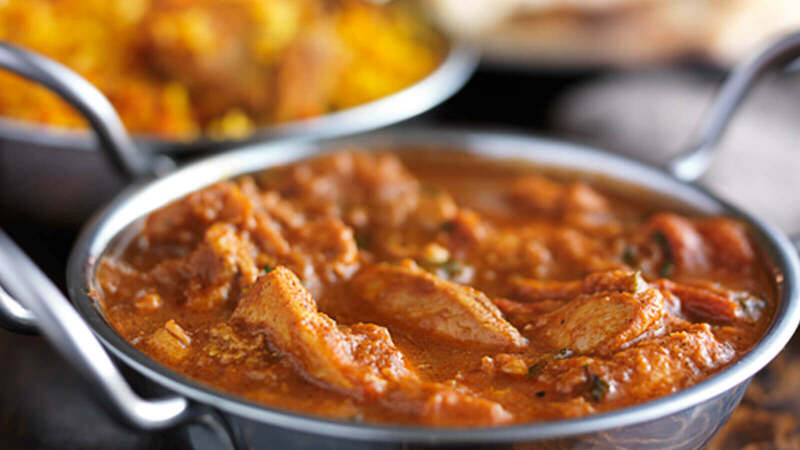 Welcome to Amans Indian restaurant, proudly serving delicious cuisine since 2007. Inspired by India's grand culinary traditions, their menu will take you on a journey around the regions of the sub-continent. They offer authentic classic and contemporary cuisine to suit all tastes, from subtle aromas and delicately spiced speciality dishes through to their heady richly flavoured dishes.